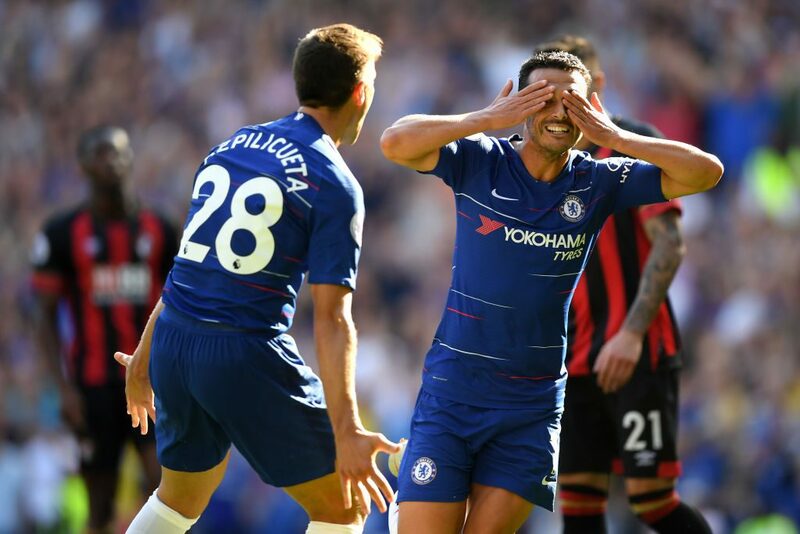 Sarri’s side appeared to be in danger of dropping their first points of the season against opponents who were also unbeaten coming into this game. 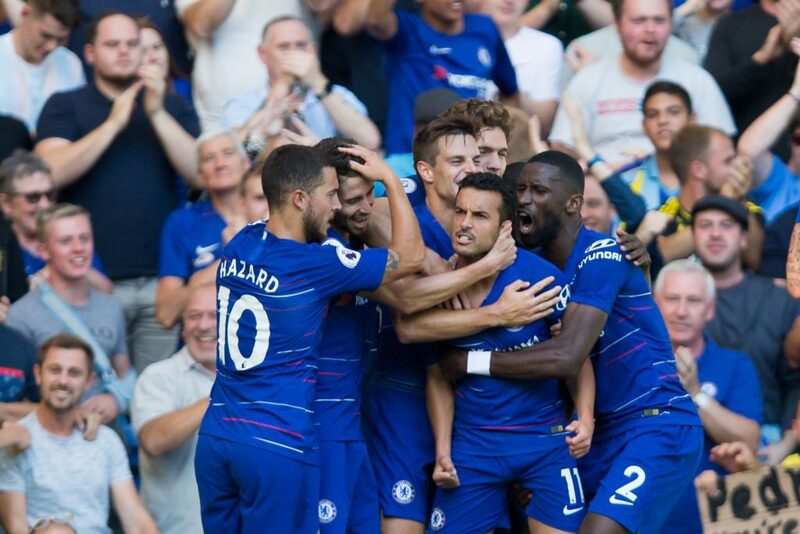 But everything appears to be going right for Sarri at the moment and his decision to introduce Pedro in the 65th minute was rewarded when the Spaniard struck the opening goal just seven minutes later. Sarri’s side had offered signs of their strengths and weaknesses and were fortunate to escape 12 minutes into the second half when Nathan Ake missed another clear chance, spooning over from just four yards following a corner.